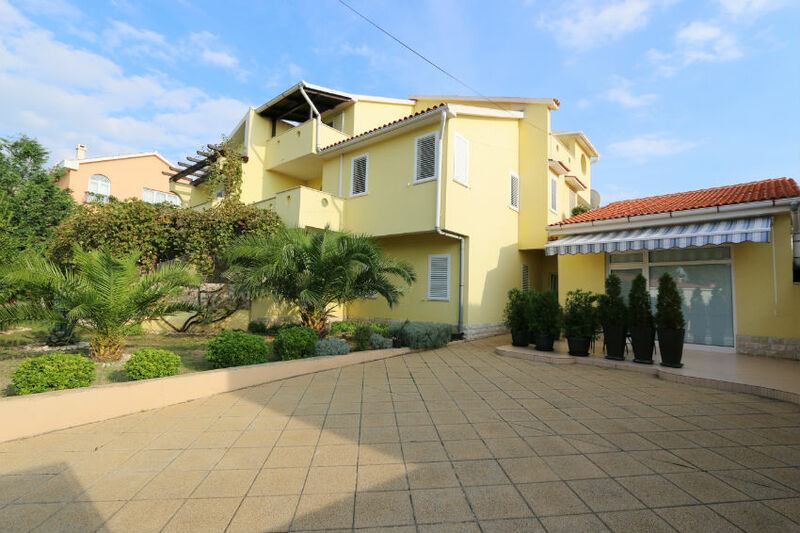 apartments "Beba" are located in a quiet and attractive location near Novalja (about 300 m). We can offer you accommodation in 11 apartments of different sizes, so everyone can find accommodation for themselves. The house is surrounded with lots of greenery, has a large parking lot, barbecue and swings for children.